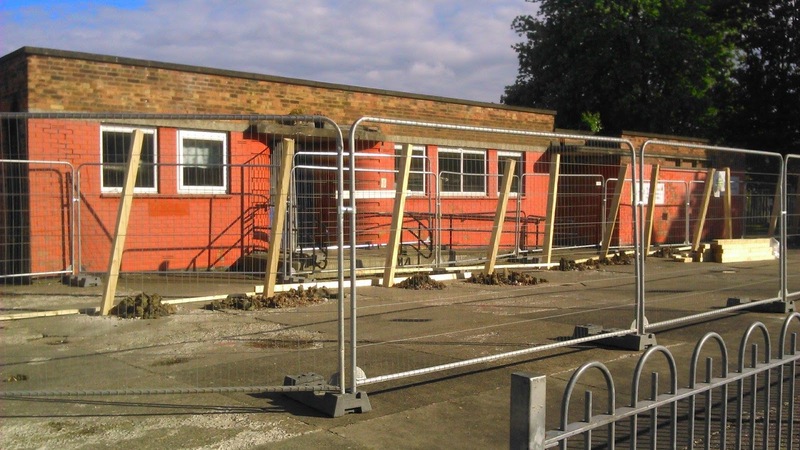 Wold Primary Academy Blog: It's Finally Started! After much waiting the new build has finally taken a step forward with two workmen making a start on the hoarding that is to surround the new build. It doesn't look much yet but at least it has finally started! Many thanks to all KS1 and Foundation parents who helped make the new leaving arrangements run smoothly. 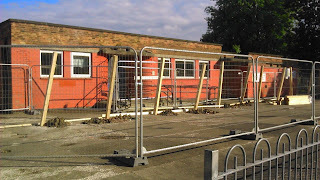 Keep checking the blog for updates on the building work. F2 aviary for the chickens!